This is always one of our most fun nights of the year. Get your tickets today! 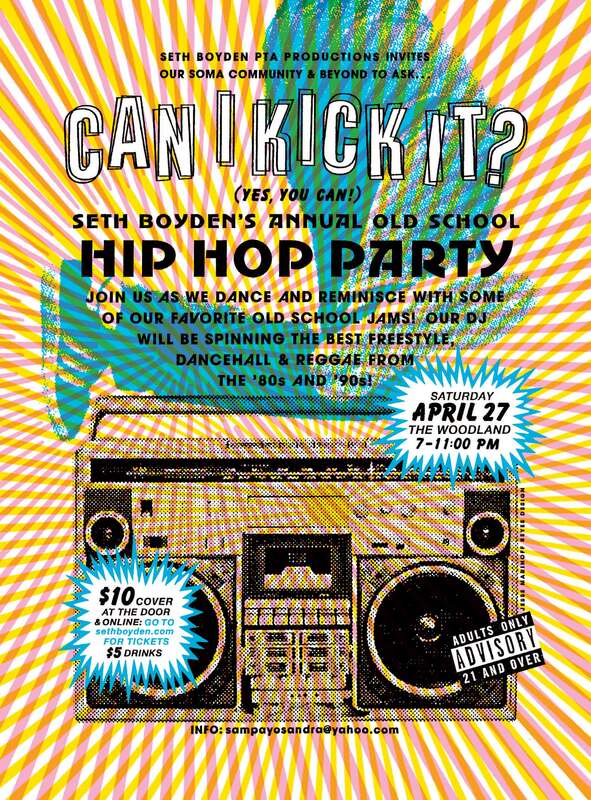 This entry was posted in Events, Fundraising, PTA, Seth Boyden News. Bookmark the permalink.